Works with over 500 students per year in classrooms and community centers throughout the DC, MD and VA area. Manages, trains and evaluates the performance of 25 freelance Teaching Artists’. 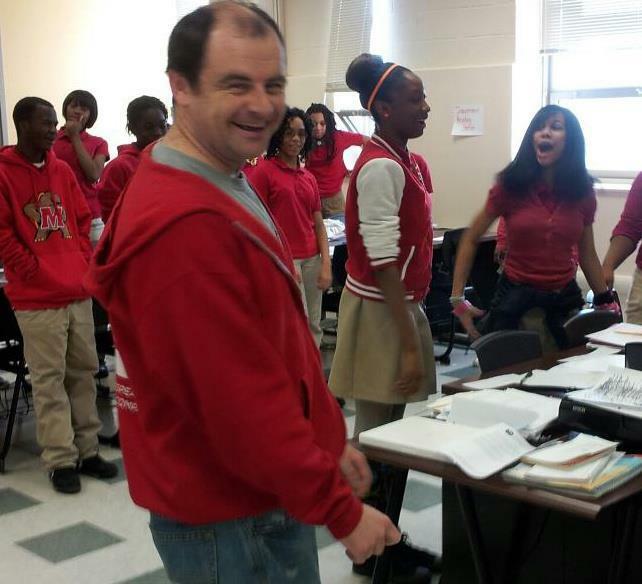 Assisted in the creation, development and execution of “District Shakespeare,” an initiative to engage every DCPS Middle and High School with Shakespeare Theatre Company. Co-created, facilitates and assists with the management of the “Young Company” afterschool program. Leads Professional Development workshops for Teachers throughout the DC, MD and VA area. Reports assessment and attendance data for grant purposes. Assists with curriculum development for all in school, community and summer programs. 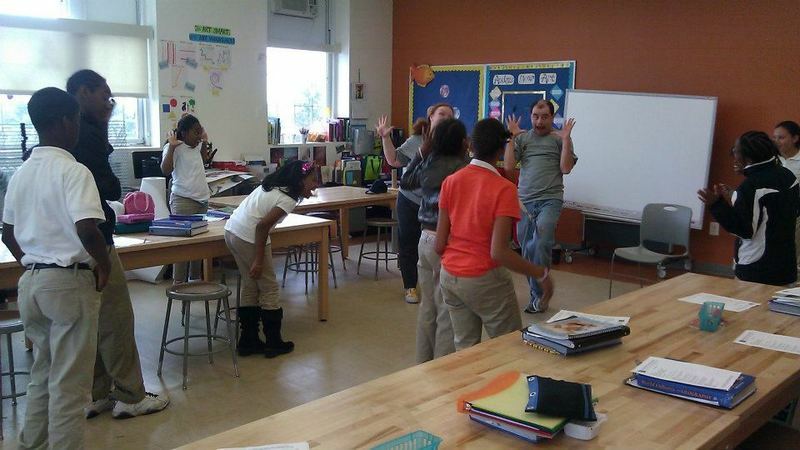 Facilitates workshops for all school and community outreach programs. Assists on company wide fundraising events. Assists with the planning and execution of Education Department Events. Facilitates “Master Acting Classes” for adults. Created curriculum and supervised staff for the Middle School Summer Camp Program. Assisted with the development and implementation of “Intersections,” an arts integration program designed to improve literacy for students in third through twelfth grade. Facilitated and assisted with the management of the “Heyday Players,” a senior citizen acting troupe. Lead workshops for all school and community outreach programs. Assisted with the management of “Free For All Friday’s,” a weekly offering of free classes for Pre-K to Adult students. Taught Drama & Social Interaction classes for Kindergarten through SixthGrade students with severe language based learning differences. Facilitated workshops and residencies at, Jamestown Elementary School, Encore Stages, Sunrise Academy and Laura Rubinoff & Associates Speech Pathologists. Assisted with hiring and training of freelance Teaching Artists'. Identified and cultivated relationships with group ticket buyers. Co-managed subscriber seat selection in new performance space. Managed group sales budget line. Oversaw and facilitated workshops throughout the yearlong tour. Performed in A Midsummer Night’s Dream and Our Town. Assisted with the load in and load out of sets and lights at performance venues across the US. In April of 2012, MD Theatre Guide featured an interview with Jim in their popular "A Quick Five" section. In the interview Jim shares thoughts on his pedagogical approach in the classroom and what inspired him to become a Theatre Educator. Taught in every DC Public High School and in over half of the DC Public Middle Schools. 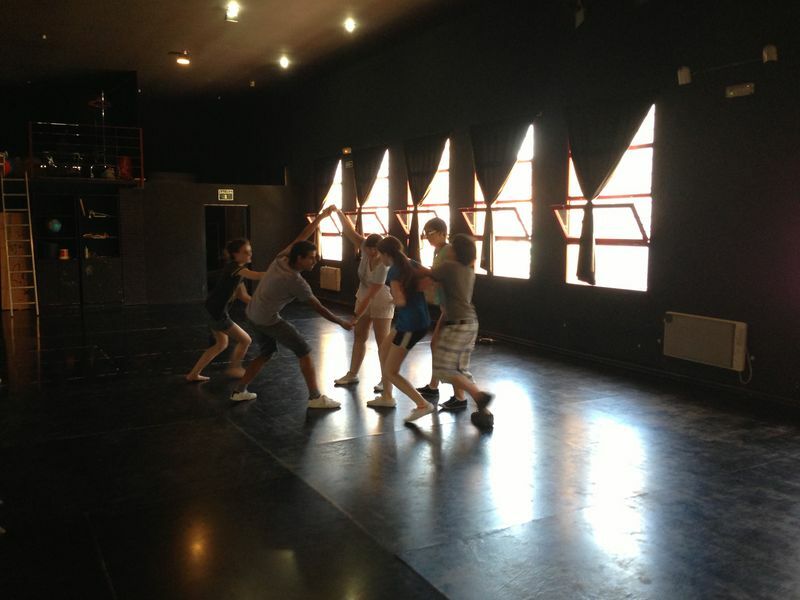 Lead “Young Company,” an ensemble of High School actors, to the “2013 International Theatre Festival” in Parla, Spain. 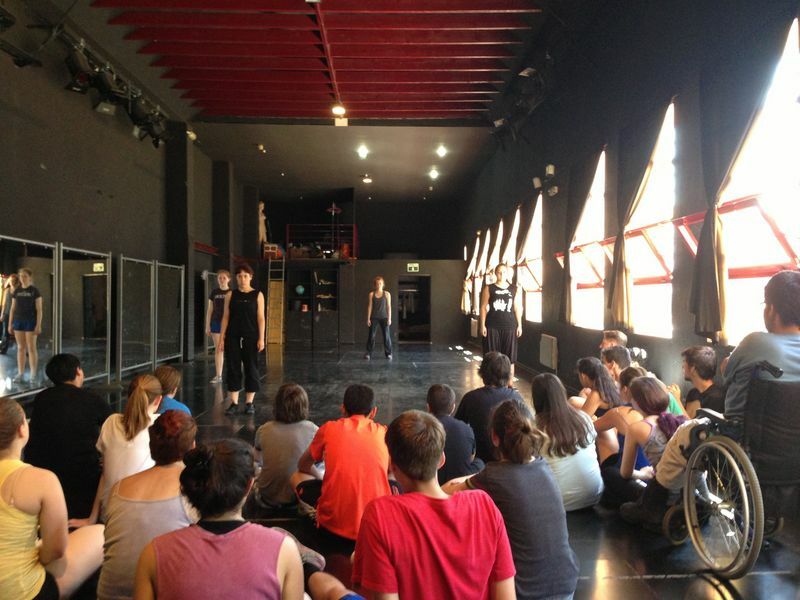 Workshop presenter at the “2013 International Theatre Festival” in Parla, Spain. Completed “Advanced Youth Development for Front Line Workers” training with the DC Children and Youth Investment Trust Corporation. Taught in Public, Charter and Private Schools throughout Montgomery, Prince George, Anne Arundel, Arlington, Fairfax, and Loudon Counties. Member of the American Alliance of Theatre Educators.